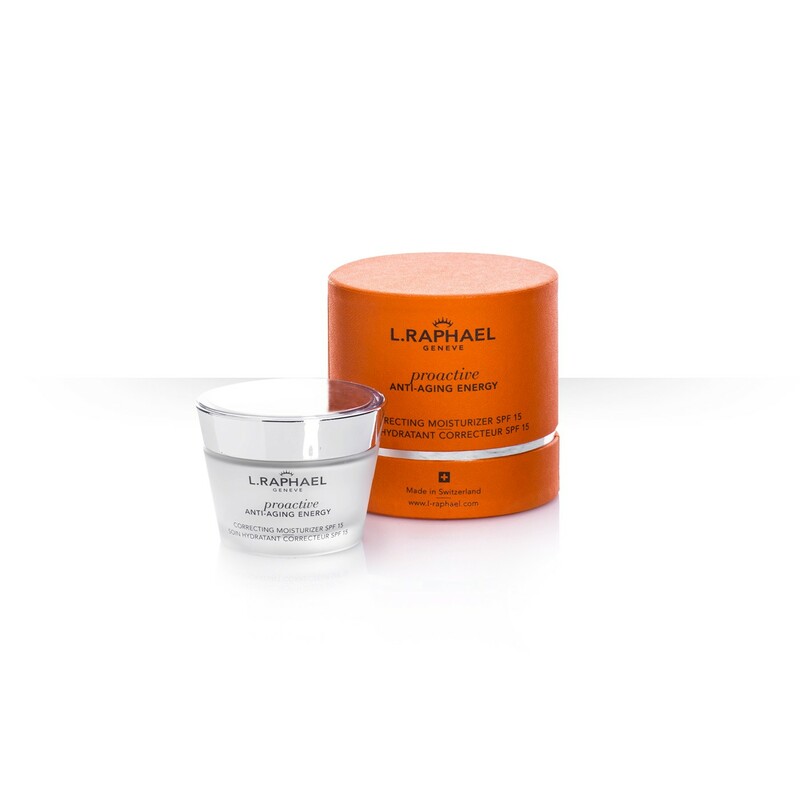 A lightweight formula with extraordinary anti-aging and revitalizing benefits, it helps prevent premature skin aging caused by sun damage and helps boost cell regeneration and recovery from free radical damage. 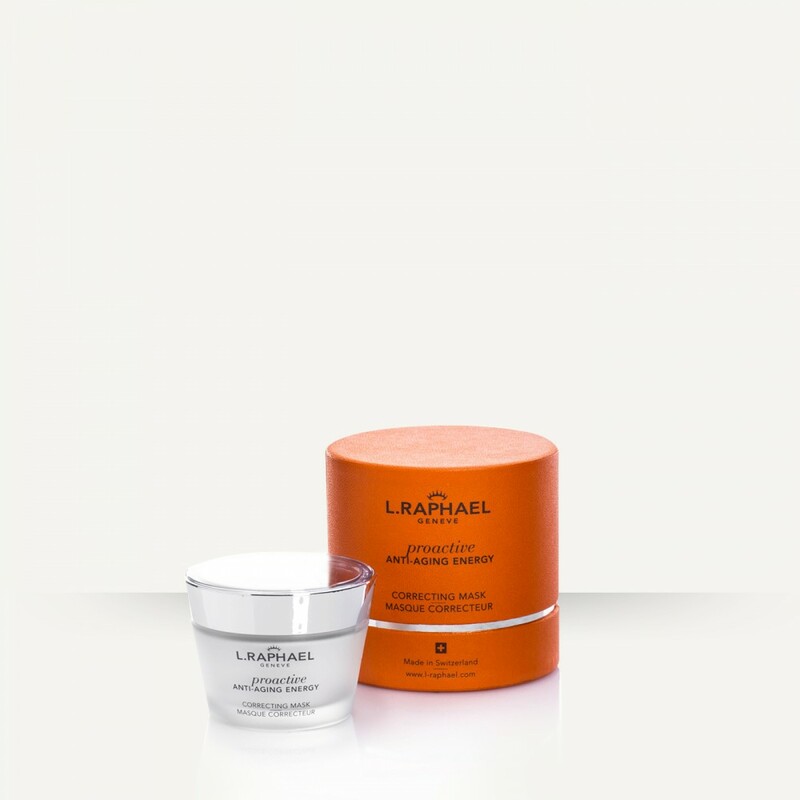 The moisturizer restores and maintains the skin’s natural hydration levels. 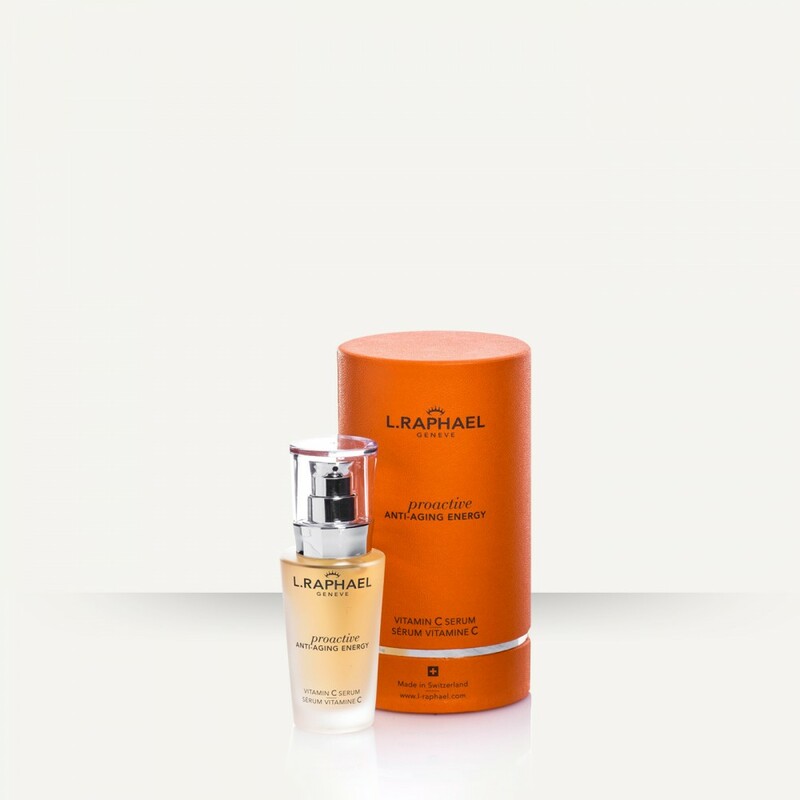 It provides soothing, exfoliating and tensing properties. 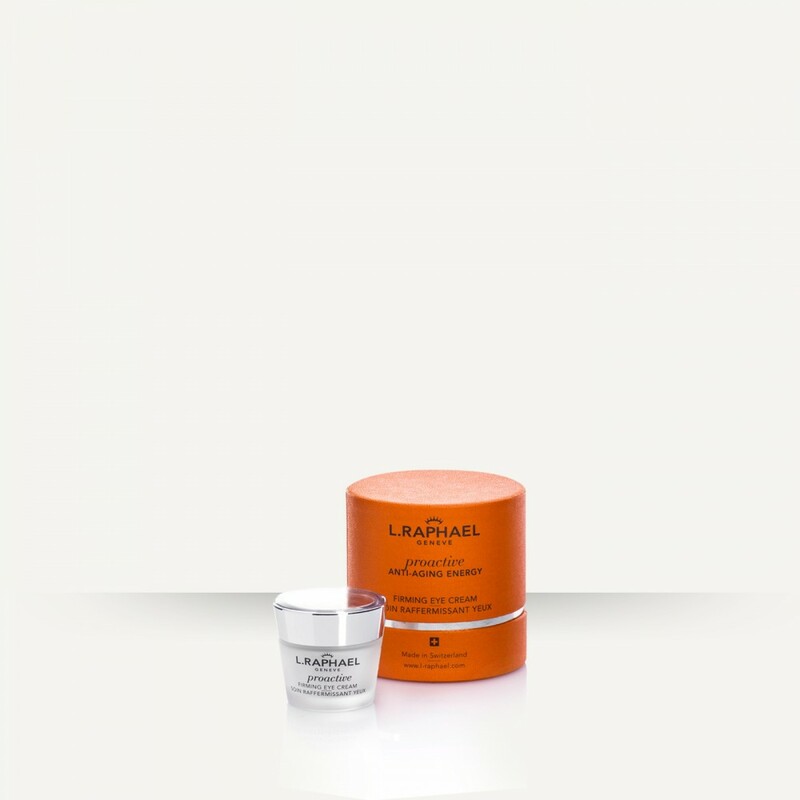 The results: The skin has a visibly younger, revitalized look and radiates with a healthy glow. How to use: Smooth over face and throat using a gentle, upwards motion.